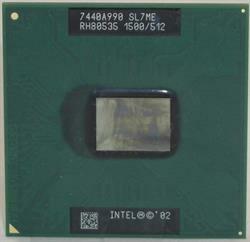 Intel - SL7ME Intel Celeron Mobile Processor 340 SL7ME. 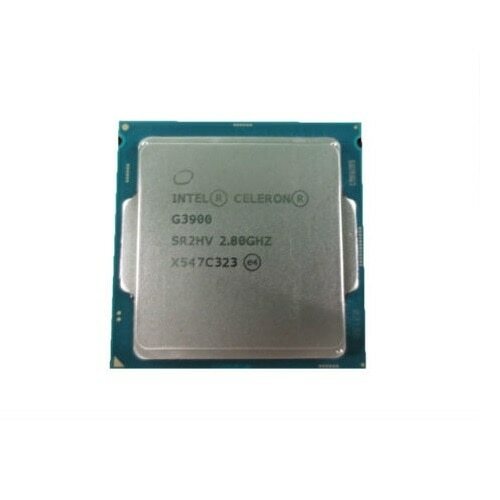 Intel - CM8068403378011 CM8068403378011 Intel Celeron G4920 2 Cores 3.2GHz 2MB Cache 65W Processor. New Retail Factory Sealed With Full Manufacturer Warranty. 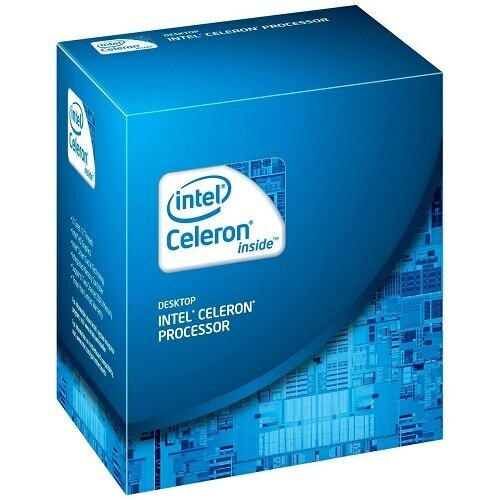 Intel - BX80677G3950 BX80677G3950 Intel Celeron G3950 2 Core 3GHz Processor Socket H4 LGA-1151 Processor. 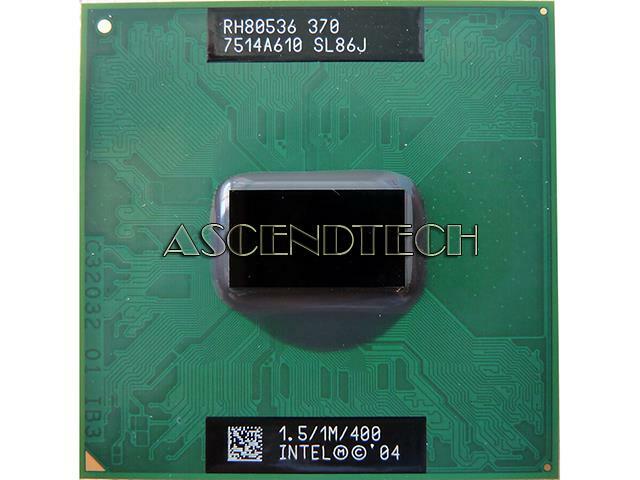 New Retail Factory Sealed With Full Manufacturer Warranty.